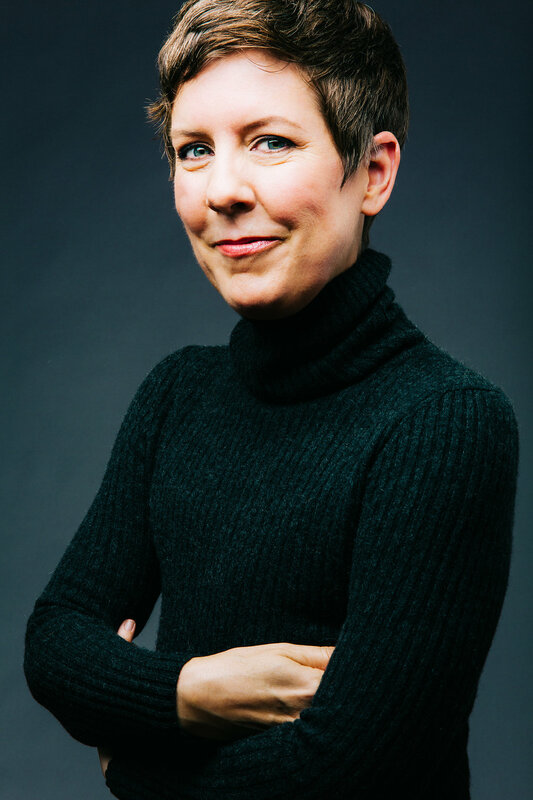 Catherine’s queer, feminist memoir, FLAT: Reclaiming My Body From Breast Cancer, was published in fall 2018 by Skyhorse. Judges at the 2016 Kentucky Women Writers Conference awarded FLAT Honorable Mention for the Betty Gabehart Prize in Nonfiction. On the merits of FLAT, Catherine attended Bread Loaf twice and spent time at the Vermont Studio Center. Catherine continues to write and advocate for the rights of breast cancer patients. Raised in Louisville, Kentucky, Catherine received her magazine journalism degree from the Missouri School of Journalism in Columbia, Missouri. She lives in Somerville, MA, with her partner, Mary, and their orange tabby, Cheeto.